Quinn Design Associates Inc. was established in Toronto, Ontario in 1987 by John Quinn, a landscape architect with a background in horticulture and a passion for urban design. Over thirty years later, John continues to develop and nurture the firm. Located for the past decade in Toronto’s Yorkville neighbourhood, Quinn Design Associates is a collaborative design firm with a dedicated staff of landscape architects. 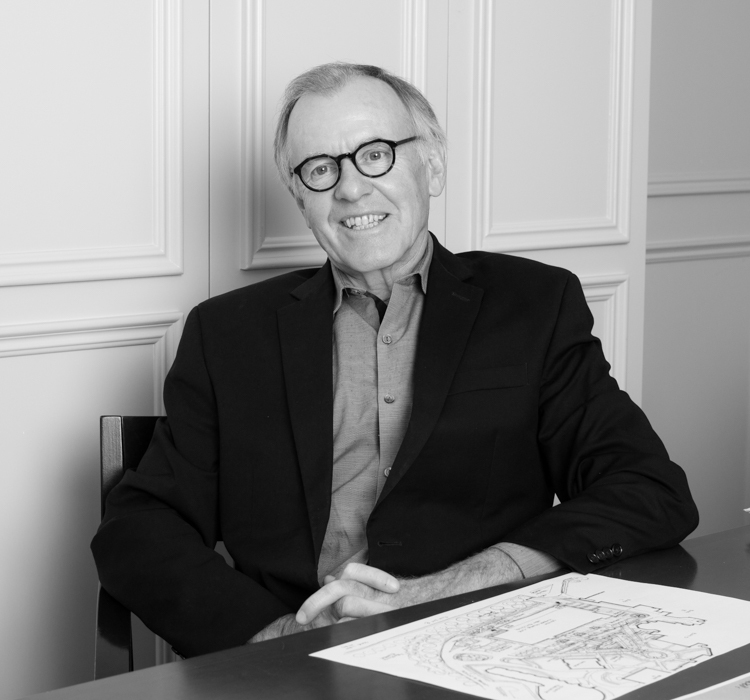 John works with our talented team to offer clients expertise in the design of urban and public spaces. Quinn Design Associates is committed to design excellence on every project. Our firm strives to address and balance complex design, social, and environmental issues. We approach each project with a keen interest in addressing the site, its architecture, and the larger urban context to create a contemporary and dynamic design. We are enthusiastic collaborators within our firm, with the project team, and with our clients. Our diverse portfolio of successfully built projects for both private and public clients demonstrates our dedication to sound design principles and seeing projects through to completion. We are as committed to ensuring that our clients achieve their objectives as we are to environmental sustainability, and to creating places that delight and inspire. Quinn Design Associates has completed dozens of projects in a range of sectors both in Canada and internationally: from University and civic buildings to hospitals, offices, retail centres, multi-unit residential projects, and hospitality projects. Notable recent work includes Peel Memorial Centre, the Humber River Hospital, Quinte Consolidated Courthouse, and the Humber College Learning Resource Commons. Among our current projects are: Rodeo Drive Condominium in Don Mills, the 160 Front Street West office tower, and Seneca College's Centre for Innovation, Technology, and Entrepreneurship. We fully understand design issues, project approvals, and construction processes, and actively share our diverse project knowledge to work efficiently both within our firm and as a project team. Our years of experience in various project delivery models, from traditional design-bid-build to design-build-finance-maintain, informs our process. Quinn Design Associates has successfully fulfilled the role of landscape architects in both compliance and proponent roles on a number of Public Private Partnership projects procured through Infrastructure Ontario.